Defending the confidentiality of our missions is one of our company’s pillars, so no information, report, or meeting support can be used for bad purposes. Beginning in 2012, we set up computer networks that are physically separate from each other. The evolution of our system led to the creation of six physically separate networks, completely ensuring that we do not have any VLAN-type network within our architecture. In addition, all the computer files used during our missions are declassified the month following the end of the mission, using DoD 5220.22-M procedures. 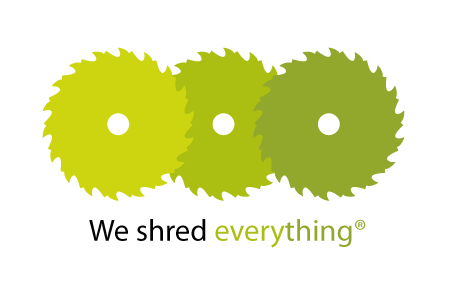 We complete the computer approach, systematically using level T6 document shredders to curb information leaks.